As part of putting inspiration into action, my challenge is for each of us to do one small thing at a time that contributes to innovating and improving our health system. Last week we all once again experienced the fantastic vibe and energy that is the annual HiNZ conference. 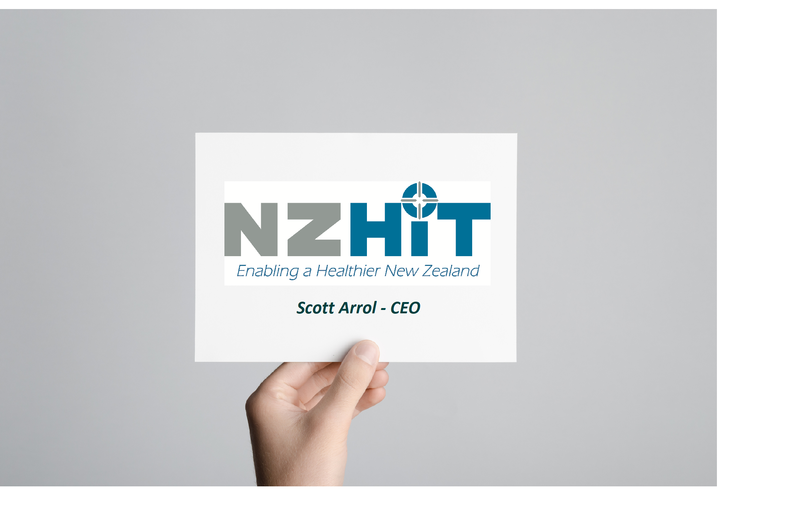 There is no doubt that this is the digital health event for New Zealand, with over 1200 people coming together to learn, contribute and meet with each other, with a focus on how technology can make a real difference to healthcare delivery in this country. One of the biggest messages that came from the conference was that of everyone needing to focus on what action they will take to make a difference when they get back to their day jobs – the problem being that it’s so easy to be carried along by the energy during the week and then get overwhelmed by the day-to-day business when back at work. During my presentation I asked who in the audience was going to leave the conference with a determination to do something different in their work so they can action something they learnt during the conference. The response was very positive, and I hope that those who put their hands up are now putting their actions into place. We all know it’s not that easy and my challenge is for every one of us to just do one small thing at a time that contributes to the bigger picture of change needed for our health system to innovate and improve over the coming years. There was a lot of talk about collaboration and action throughout the conference with the word ‘collaboraction’ gaining a lot of traction. This is the art of moving from just talking about collaborating to actually acting together to produce positive results. I believe we’re on the cusp of collaboraction taking hold as we all understand that nothing can occur in isolation. Making great things happen together takes commitment, trust and a shared vision. All of these were on display during the conference and now it’s a matter of turning them into actionable results. I also talked about leadership and that we are blessed to have so many outstanding leaders in the digital health sector. 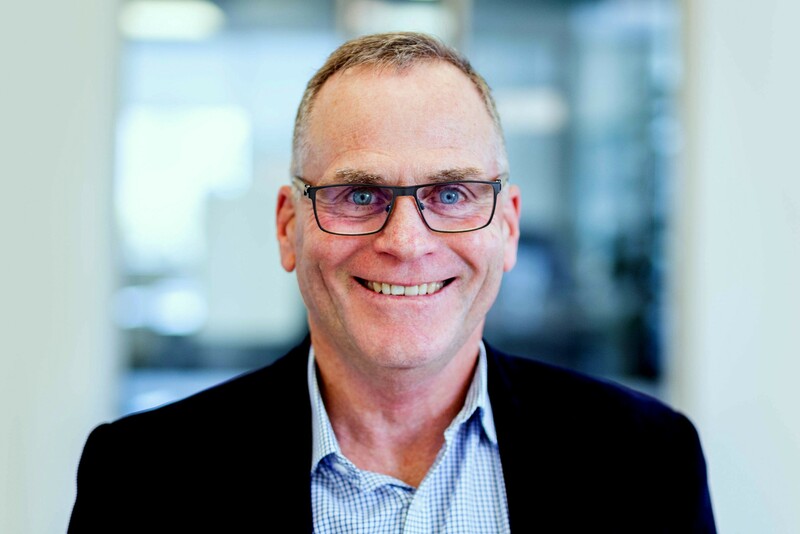 Regardless of whether they are in the public or private environments there is no doubt that they have a focus on doing the right things to make sure New Zealand has a health sector it can be proud of. The impact of technology on health systems globally is very well understood and this was an excellent opportunity to demonstrate support for the efforts, innovation and commitment being shown by everyone in attendance. The opening address by Ann-Marie Cavanagh, the Ministry of Health’s acting deputy director-general data & digital, was excellent. She set the scene for the conference and it is refreshing to have someone with such a high level of positivity and vison for what we can achieve by working together. Similarly, Richard Corbridge, chief digital officer at Leeds Teaching Hospitals Trust in the UK, made a lasting impression. I have seldom witnessed an international speaker being so prepared to immerse themselves into the conference programme as much as Richard did. I was disappointed that the Minister of Health did not attend in person. It was good that he put the effort into providing a pre-recorded video but, given the important part that technology increasingly plays in our health system (and the size and influence of this particular conference), a personal appearance and sign of support would have left a lasting impression. We all understand that it’s not an easy portfolio and the Minister will have multiple competing demands on his time. Let’s hope that we’ll see an increased level of support from across the political spectrum during Digital Health Week NZ in November next year. Demonstrations of leadership from people holding key roles in their respective health sectors is excellent but leadership comes from all levels of an organisation and a sector. We witnessed this last week in many forms, such as having so many people prepared to put themselves forward to present on their areas of expertise. Public speaking is not easy - you’ve got to be passionate about your topic and prepared to put yourself out there, as your perspective might be different to others. Leadership often means the need to challenge the status quo and this can make people feel uncomfortable. I sat in on a presentation where this happened, yet I was so impressed by the audience’s willingness to be respectful and understand that this conference provides a safe environment for differing views to be discussed. We can reflect back on an amazing week in Wellington – there was so much to see, do and listen to that it takes more than a weekend to recover from. The exciting thing is that next year we’re all going to be involved in the first ever Digital Health Week NZ, which will be held in Hamilton from 18 to 22 November. I’m looking forward to seeing you there!